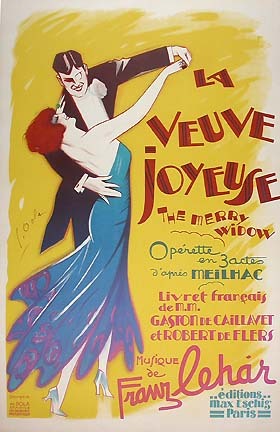 Lithograph in colors, printed by Editions Max Eschig, Paris, France 1936. Condition: Very Fine (A-) , backed on linen. Sheet size: 47.25 H. X 31.25 W.